If you had asked them fourteen months earlier about the Mideast’s immediate future, they would have been entirely wrong. 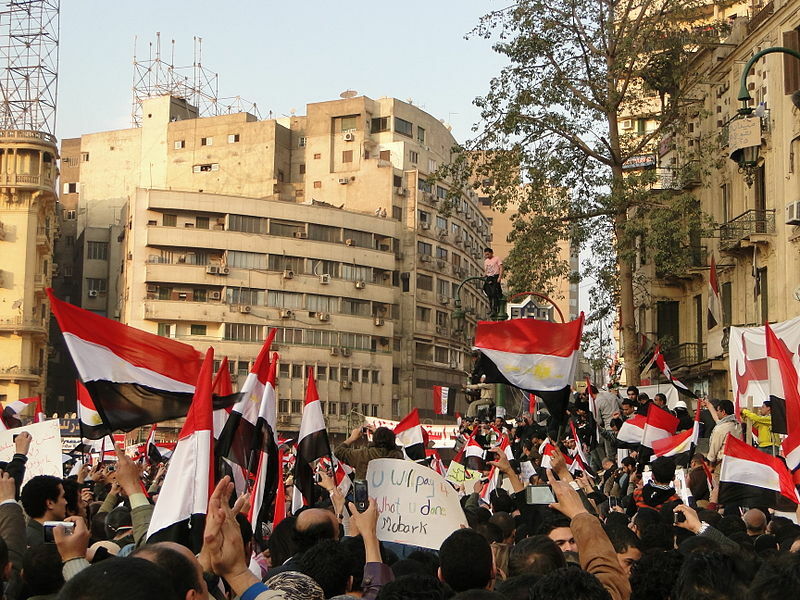 The Arab Spring, like many historical events, feels like one of those things everyone, with hindsight, saw coming but almost no one predicted. The strains that produced it were well-known—a growing demographic bubble of frustrated youth, sclerotic dictatorships held in place by foreign cash and force of arms, the rising tide of technology giving new capabilities and connections to the masses. But that wasn’t enough. Talk to those who had insight at the top of governments, both regional and foreign, in the months before the revolutions and you begin to realize just how little they saw it coming. Flying to Tunisia in late 2010, a British Foreign Office minister was briefed it was probably the most stable country in the region. Senior foreign officials who met with their Egyptian counterparts at the same time say those in charge in Cairo had little inkling either. Even once the revolts began, experts on the nearby states—as well as their rulers—almost unanimously proclaimed that they were different and would ride out the storm unaffected. Almost all were at least slightly wrong. Four years on, however, there’s another awkward question: how much of it really mattered? These are just the kind of questions the Project for Study of the 21st Century (PS21) was set up to tackle. Today, we are delighted to launch the first of PS21’s blogs, PS21 MIDEAST. It will look at a wide range of issues across the region, bringing together both some of the best new voices from the region and the best outside experts. We have former US State Department political appointee Ari Ratner on what went wrong over the last four years and what, if anything, the US could do to make things better. Tomorrow, we have legendary Gulf blogger Sultan al-Qassemi on the changing face of social media. We look at the fate of lesbian, bisexual, gay and transgendered people in Egypt, the way in which war in Syria has paradoxically given new freedoms to many young people and a historic lock at just why the Islamic State is so difficult to defeat. On Thursday, February 26 in Washington DC, we’ll be hosting what promises to be an excellent discussion on just those issues. It is, of course, just the start of the journey for us. In March, we will be launching PS21 WORLD, our blog looking at globalisation, geopolitics, conflict and risk. An Africa channel will follow with other regions and themes coming behind. It’s a messy, fascinating world.